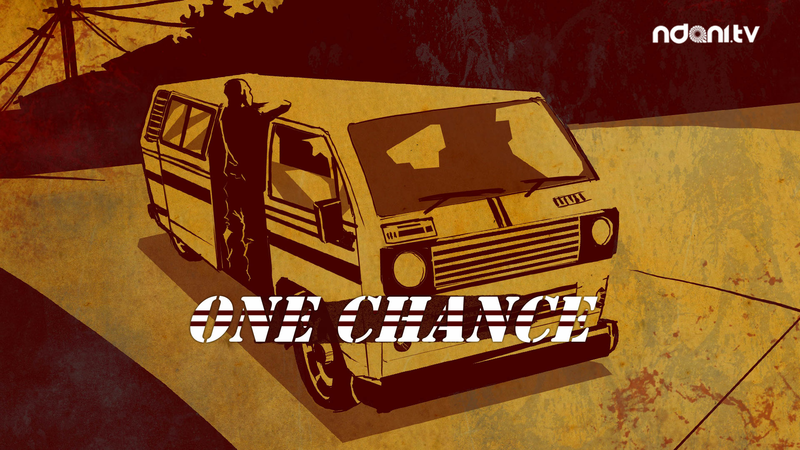 OneChance is back! The hostages are in a bad situation now. One of the passengers goes into labour, what is the worst that can happen?